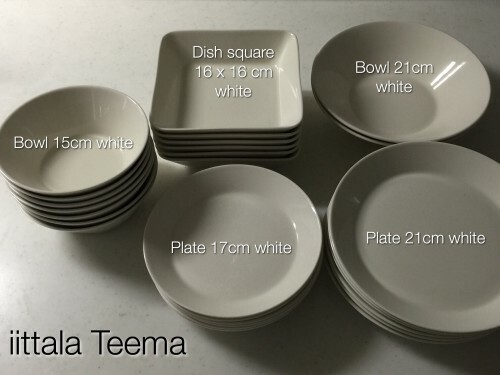 Do you like your tableware? 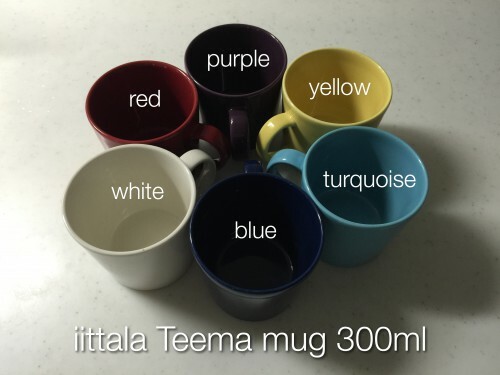 When we planned our new house, I purchased plates, bowls and mugs of iittala Teema which are my favorite! So I’m happy in the kitchen with them.